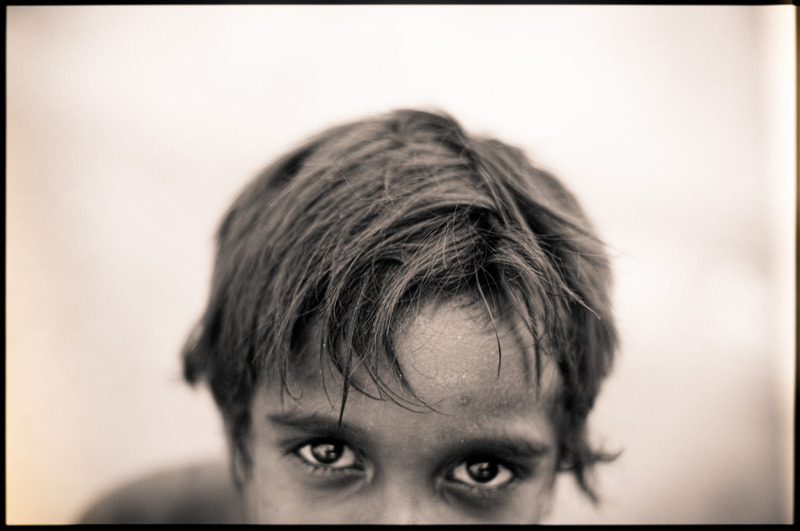 Photography: The Kids of Keep River, NT — Chris Phillips. 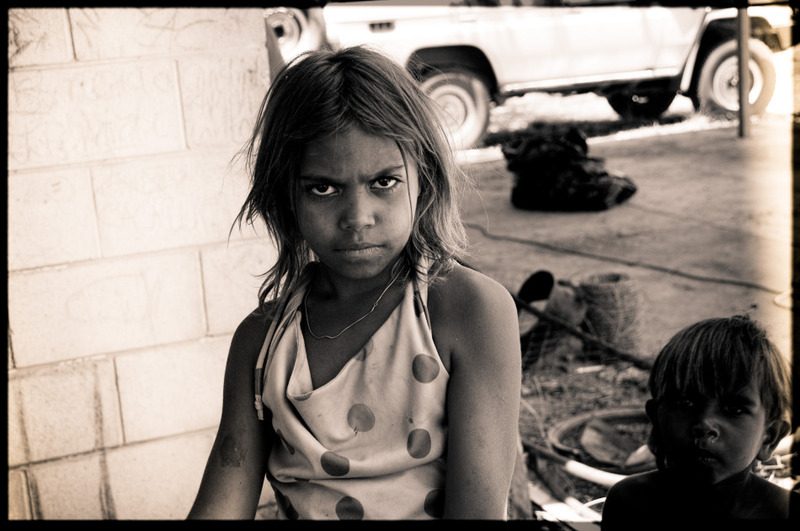 After spending a handful of weeks working in remote communities in the Northern Territory on a water rights project, we found the conditions for indigenous communities particularly hard to comprehend, and even harder to justify. Homes have been displaced, a sense of purpose lost, and a culture that has been strong for over 40,000 years suddenly appearing beyond repair, after just a few centuries of western influence. and a welfare system that will rob them of any sense of purpose. The hope is they will be strong enough to overcome this, and find a place in a world which seems determined to forget them. 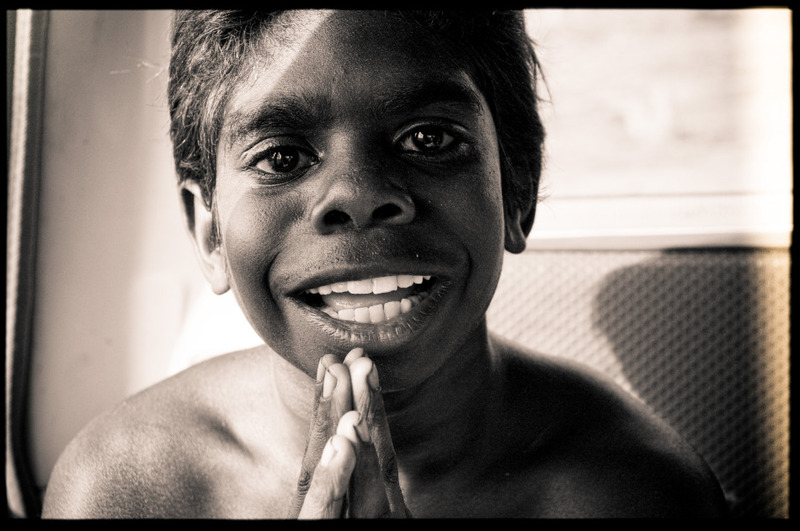 Big thanks to the Ord Valley Aboriginal Health Service, who graciously accommodated us whilst in Keep River.